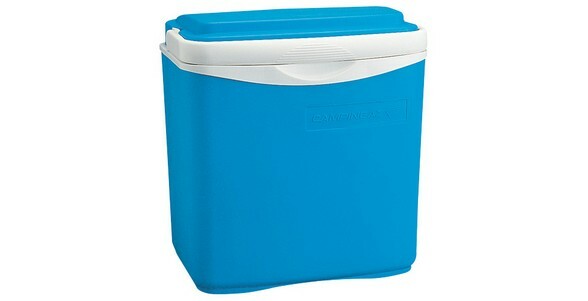 Light and easy to transport, the Icetime M cooler is ideal for day trips or travelling. With a 12.5L capacity and 17h cooling performance (when combined with Freez’Packs), it efficiently keeps contents cool all day. Features include an ergonomically designed handle which doubles up as a safety locking system and the coolers lid can also be used as a tray whilst out and about.